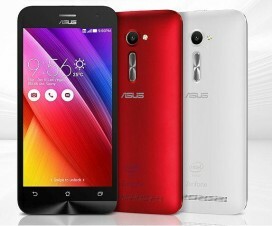 Asus ZenFone 2 Android 5.0 Lollipop Smartphone Specifications, Features, Photos, Price and Availability details. 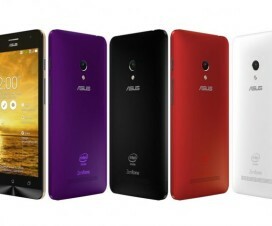 The Taiwanese brand ASUS is not keeping quite after the grand success of ZenFone Smartphones and unveiled its latest Smartphone dubbed as ASUS ZenFone 2. The device comes with killer specifications and thus it is aggressively priced. Thus the device will be questioning the brands like Xiaomi and OnePlus regarding the pricing. Coming to the specifications of ZenFone 2, it packs with 5.5-inch 1080p display with the Corning Gorilla Glass 3 protection and IPS technology. The internal storage of the device is based upon the model and the processor ranges from Intel Z3560 to Z3580. The RAM also changes depending upon the storage and processor. Another great news for the users is that the device is coming packed with 3000mAh mssive battery on all the models of Asus ZenFone 2. The Smartphone has MicroSD card slot for memory expansion and also equipped with Dual SIM card slot. With 4GB RAM, the ZenFone 2 will be the first device to boast that. Till now, devices with 3GB RAM only have seen, but will be making things easier with its 4GB RAM. On the Cameras Front, it has 13-megapixels camera on the back with Dual LED Flash with Dual tone for more natural-look colors in brightened captures, and there is OIS included as well. The rear camera is accompanied with 5-megapixels front facing camera for selfie and other video calling. The connectivity of ZenFone 2 is great with 4G LTE on top and also includes other basic options. The battery of the device which is 3000mAh can be charged up to 60 percent in just 39 minutes. The device will be running on Android 5.0 Lollipop OS and is just 3.9mm thick on the edges, while 10.9mm at the center. 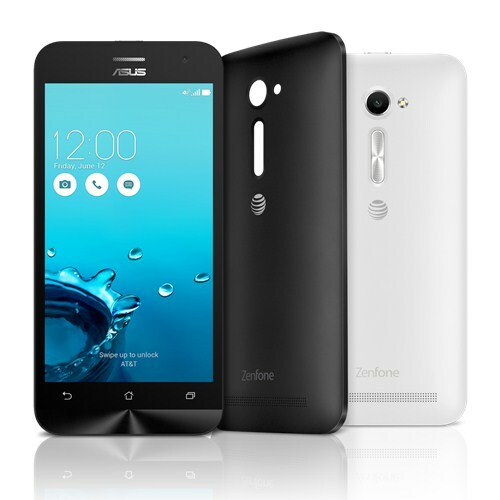 Apart Asus ZenFone Zoom Smartphone was also announced with a 13-megapixels camera having 3x optical zoon at CES 2015. 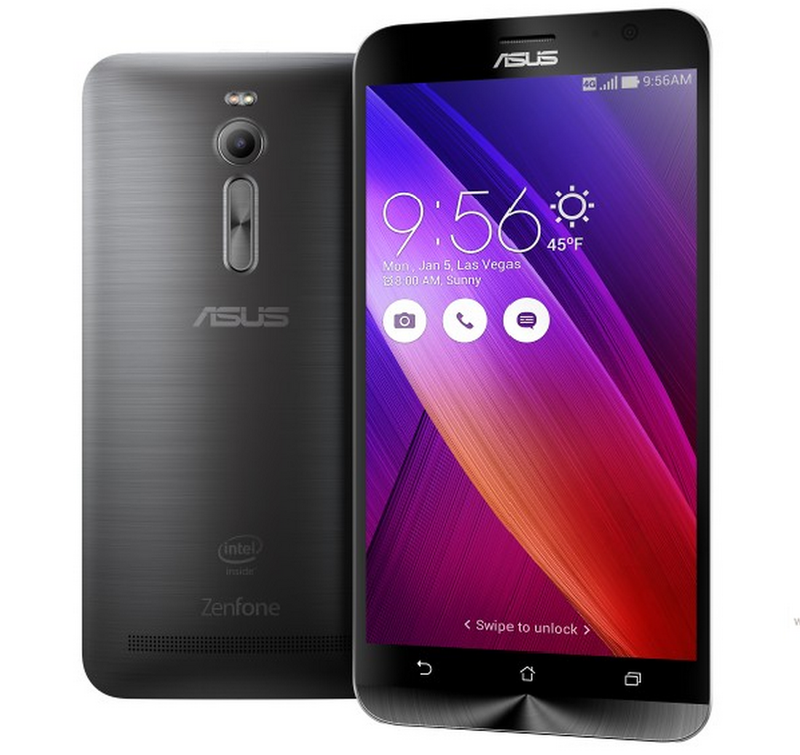 The Asus ZenFone 2 will be available starting from $199 and varies depending upon the various models. It comes in Osmium Black, Sheer Gold, Glacier Gray, Glamor Red and Ceramic White colors variant and may be available in Q2 2015 around the world.